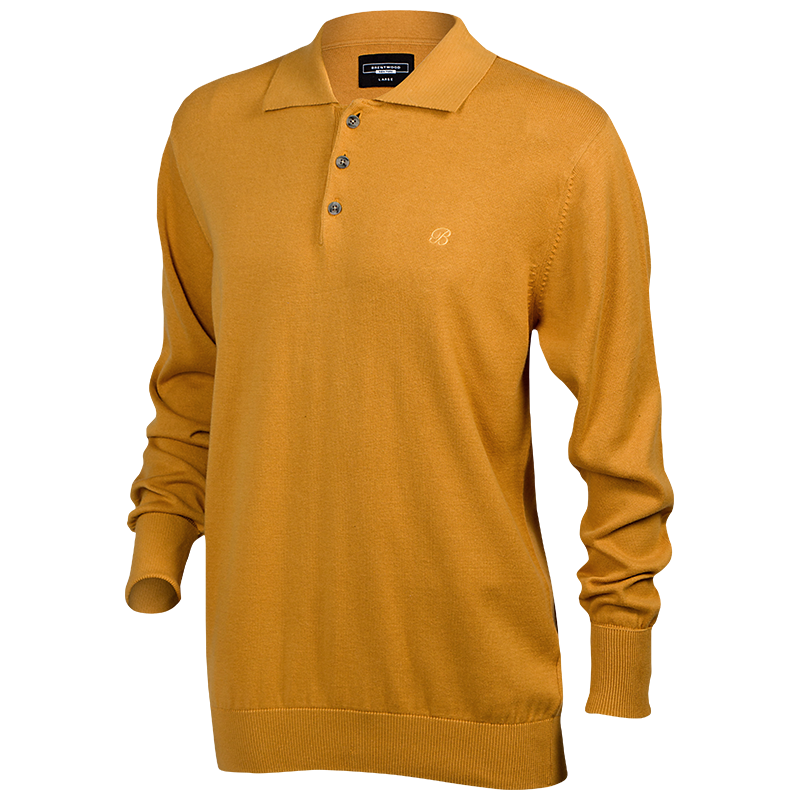 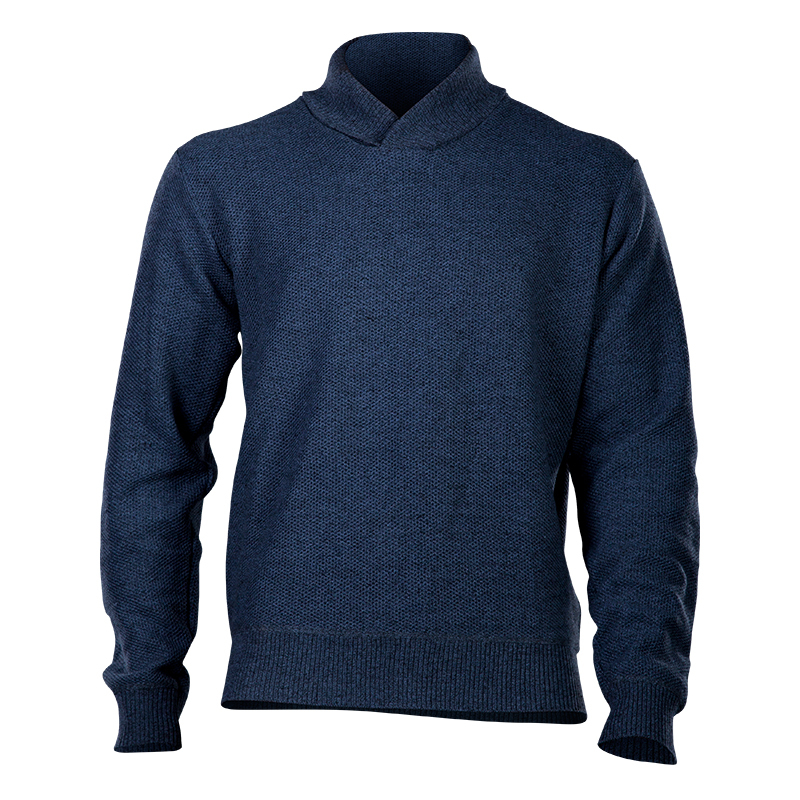 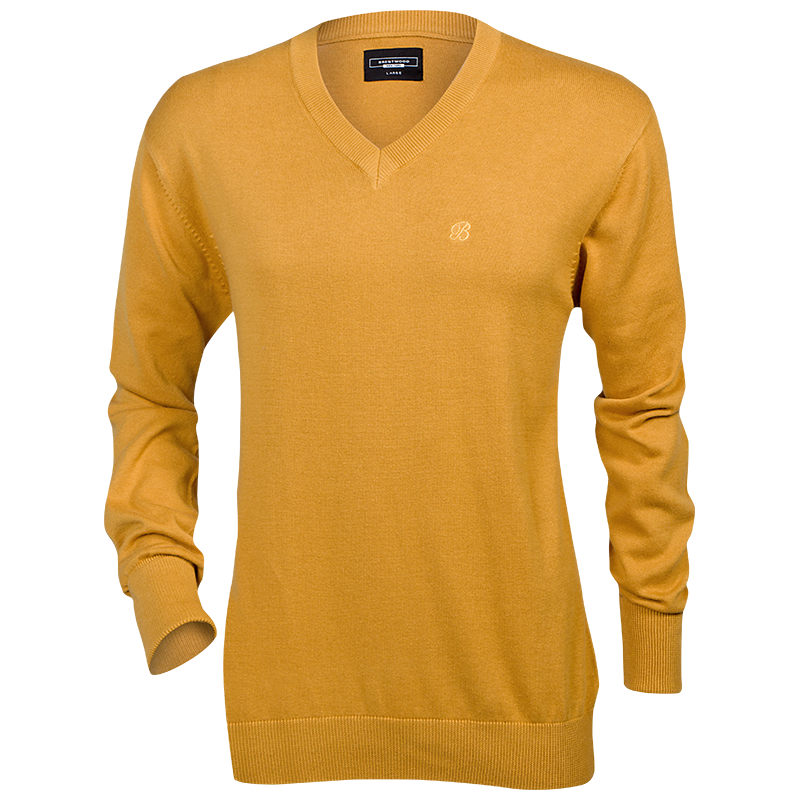 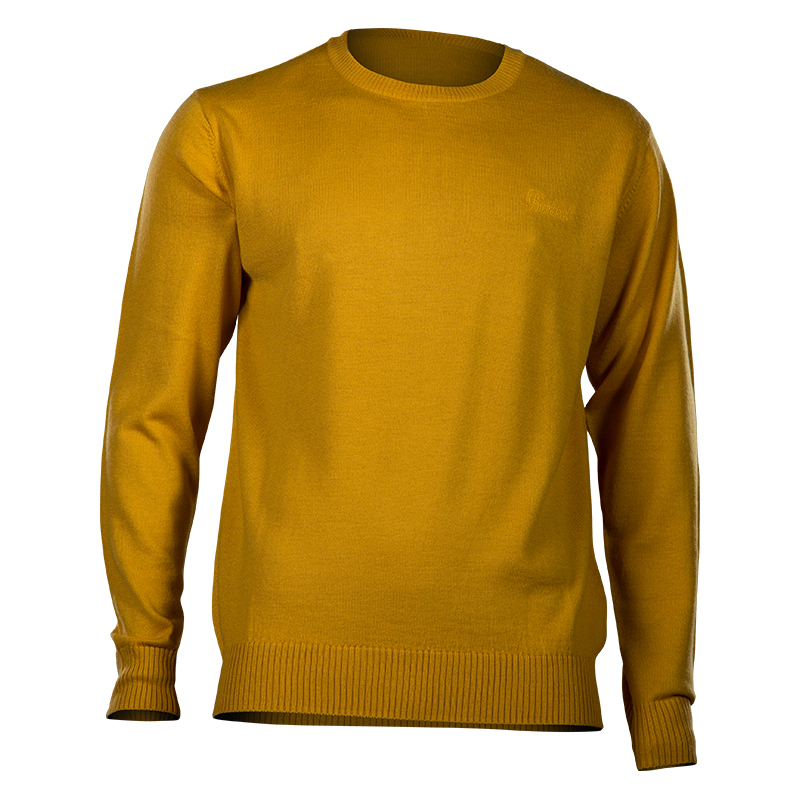 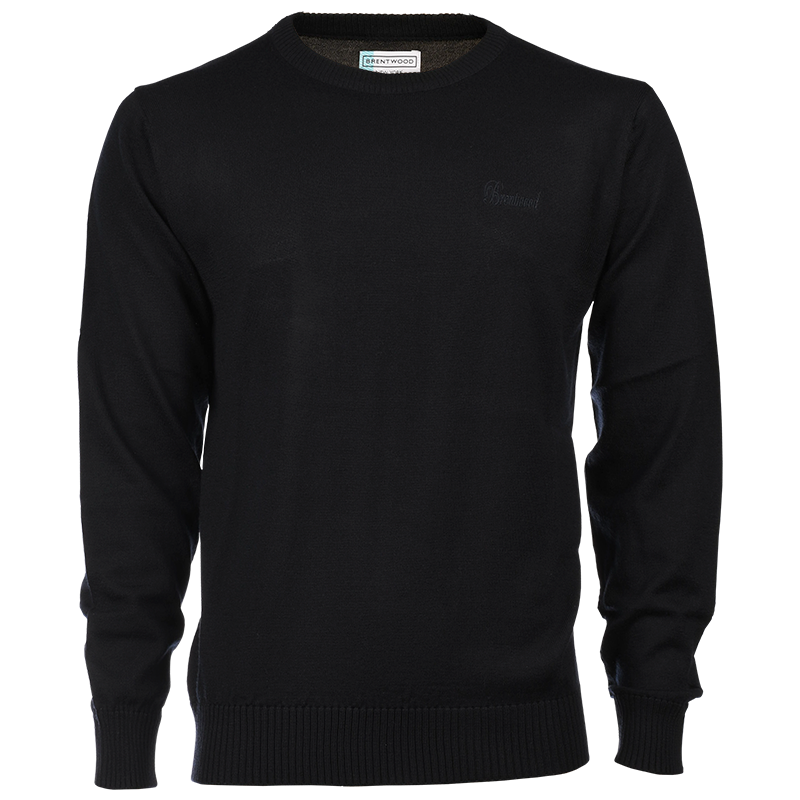 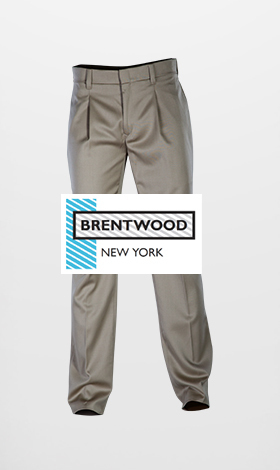 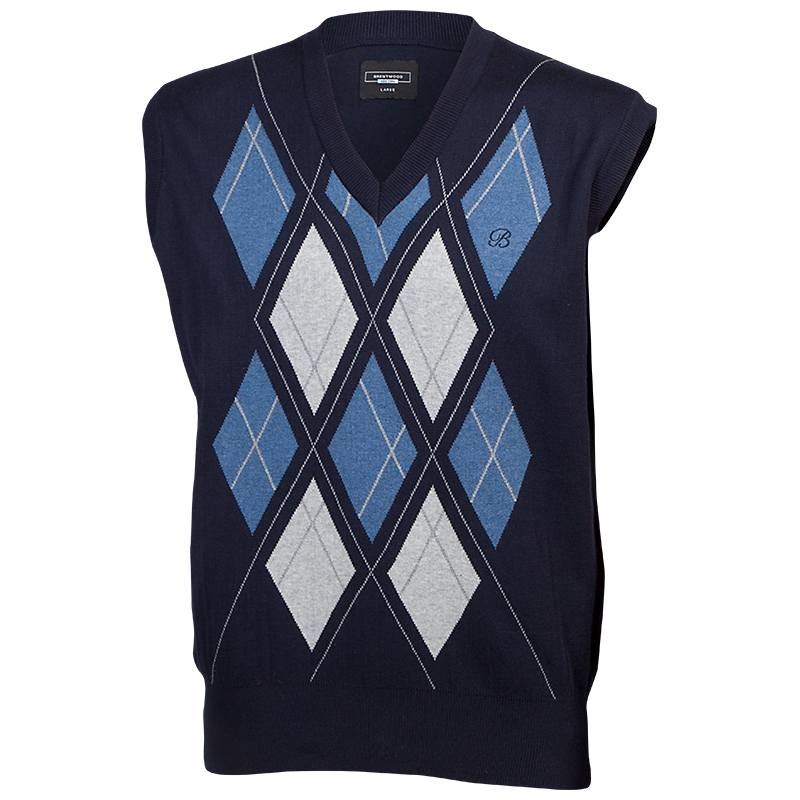 The Brentwood Blackburn jersey is a light autumn jersey and is available in black. 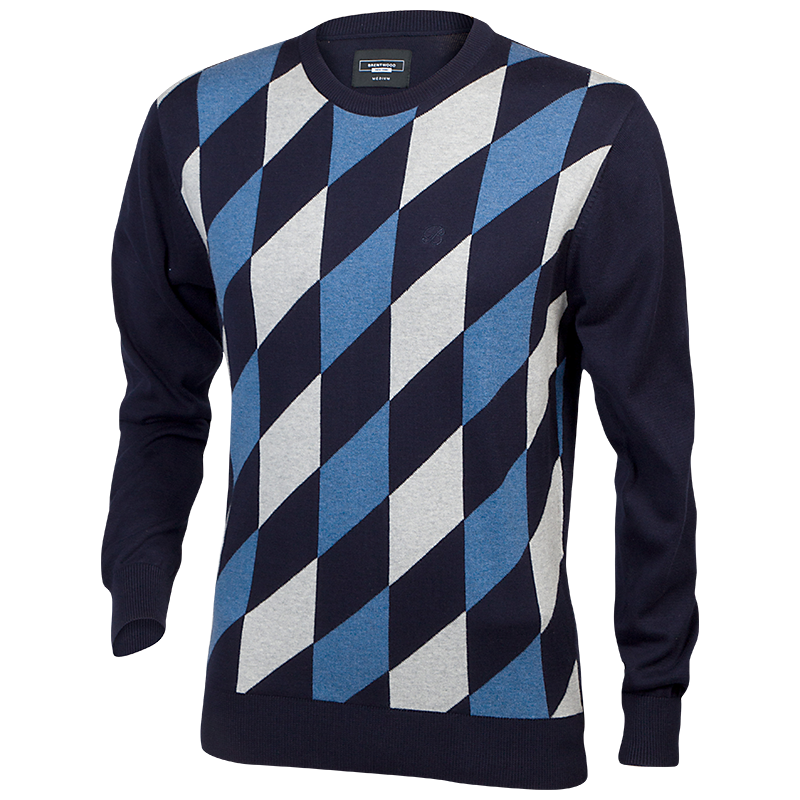 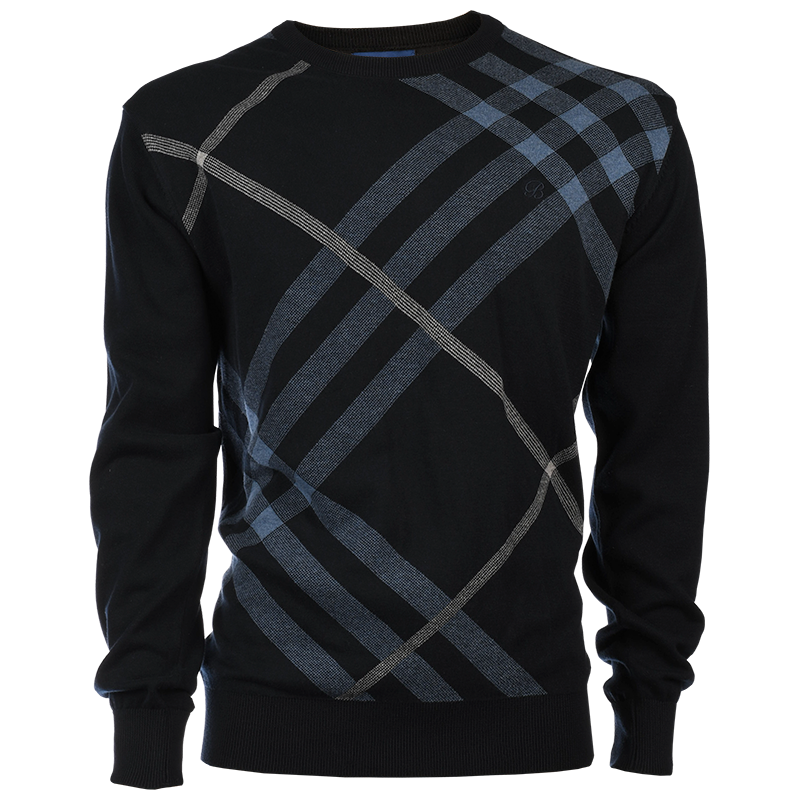 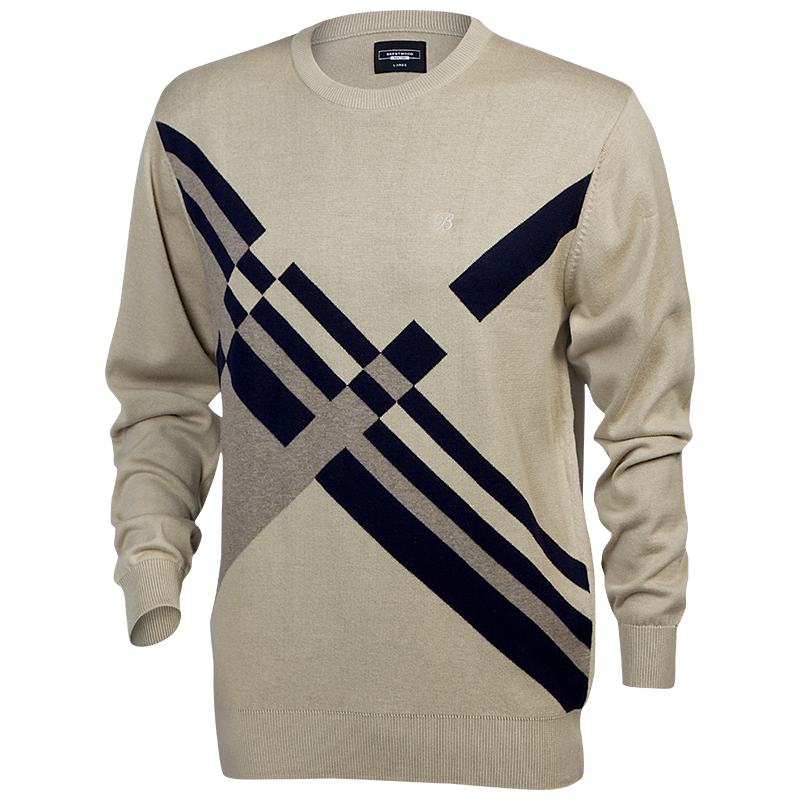 The Brentwood Ventnor geometric crew neck jersey is available in navy. 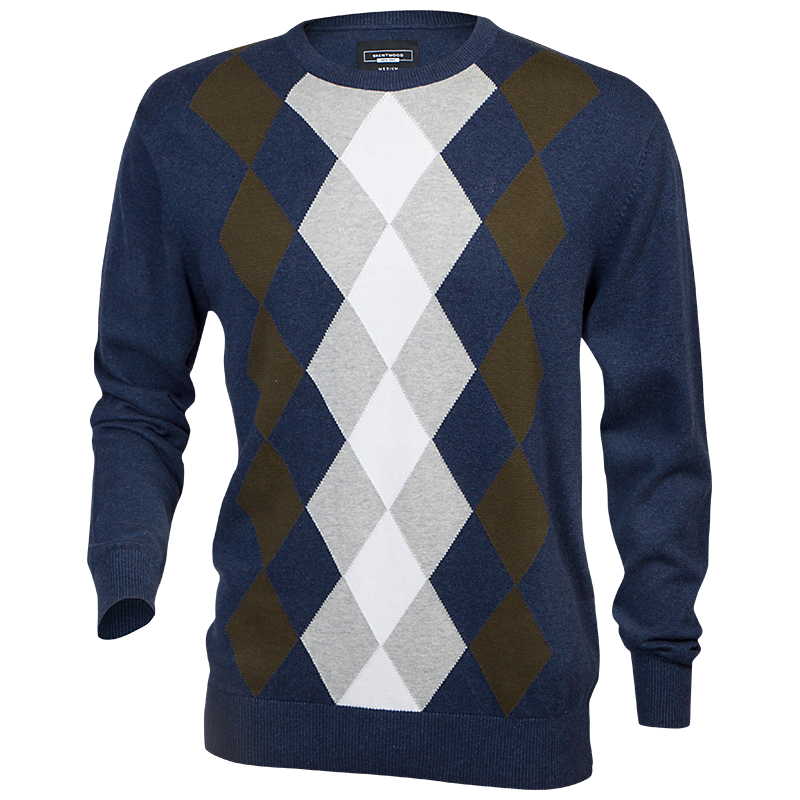 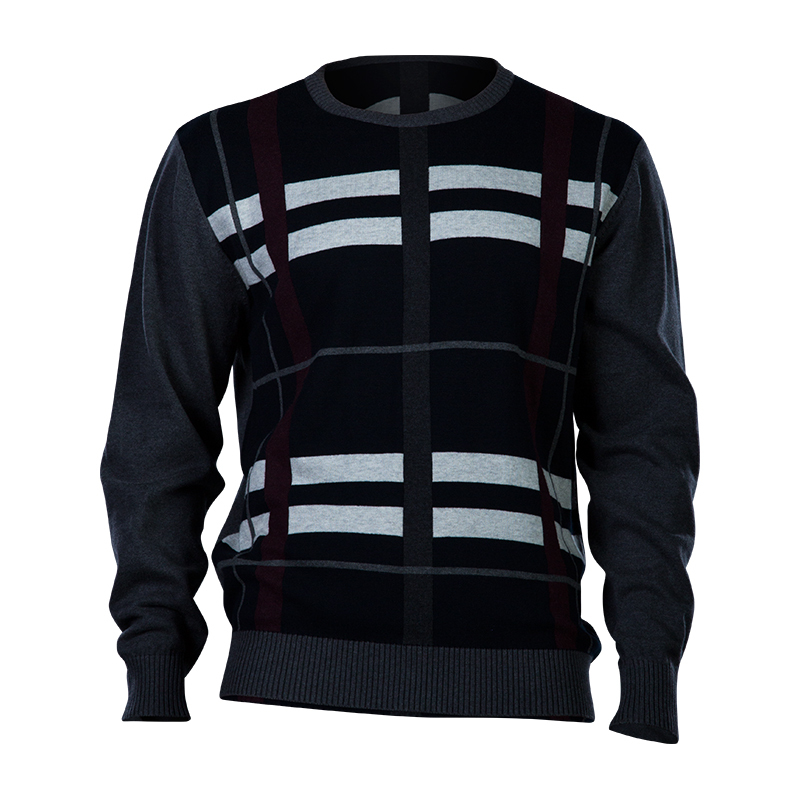 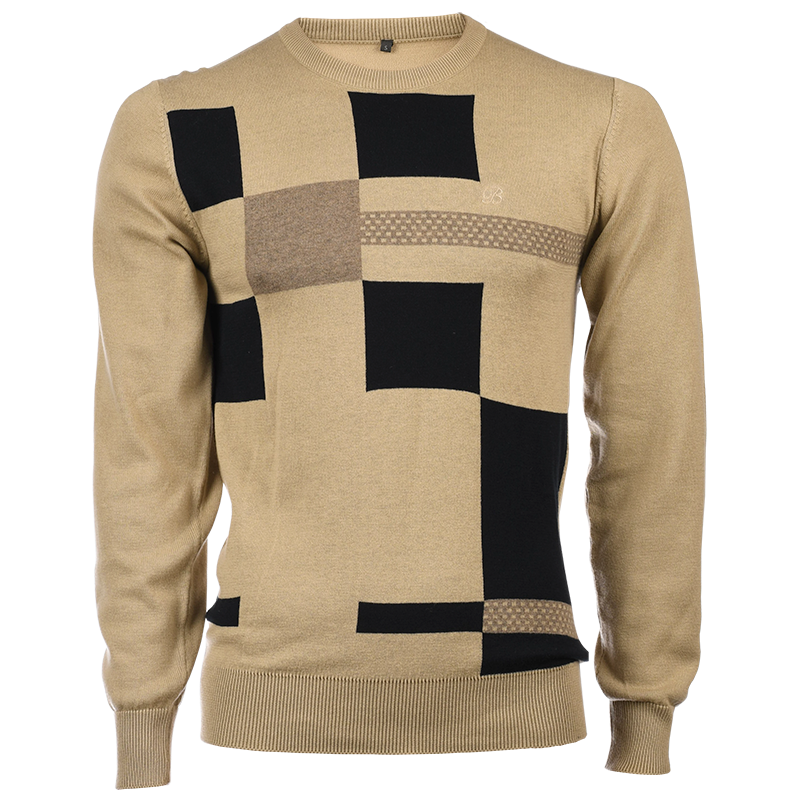 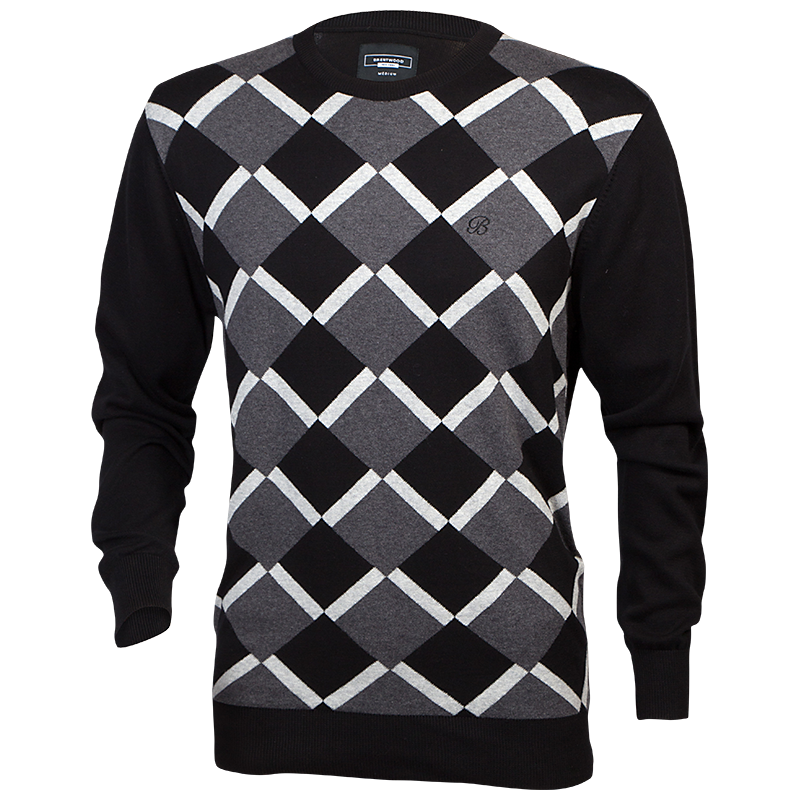 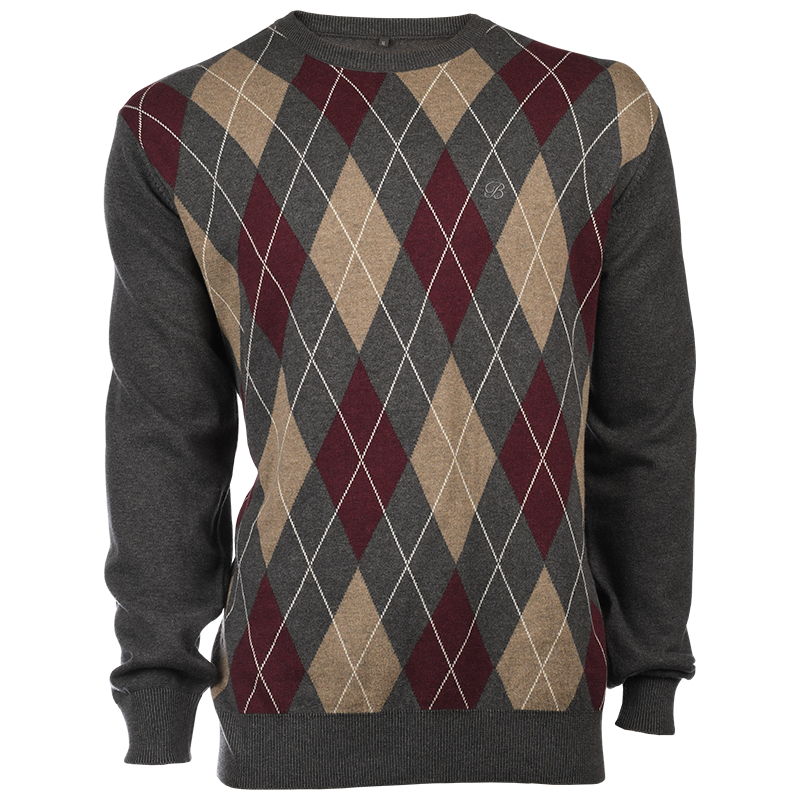 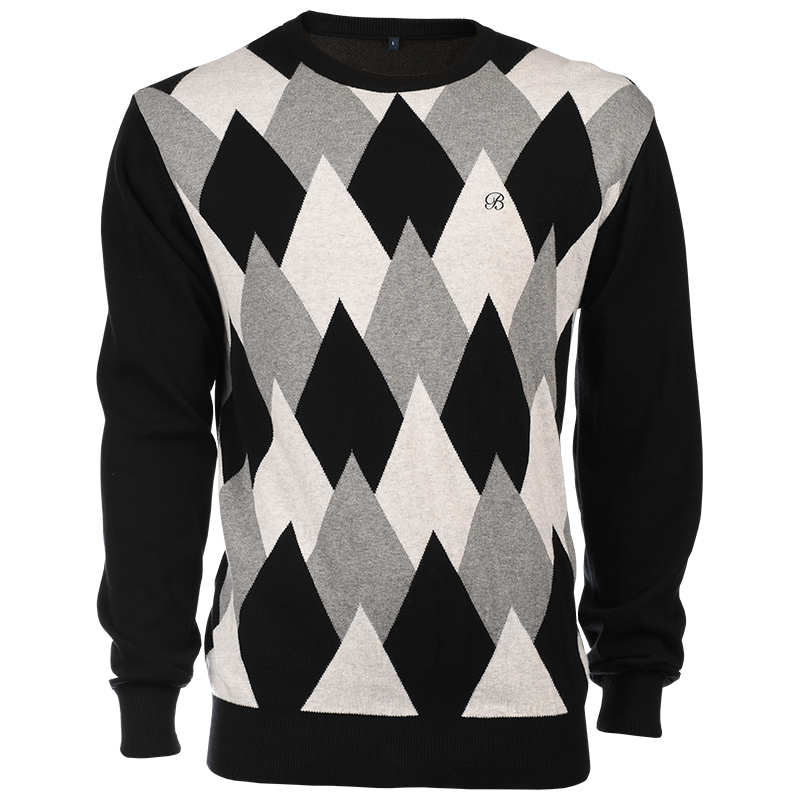 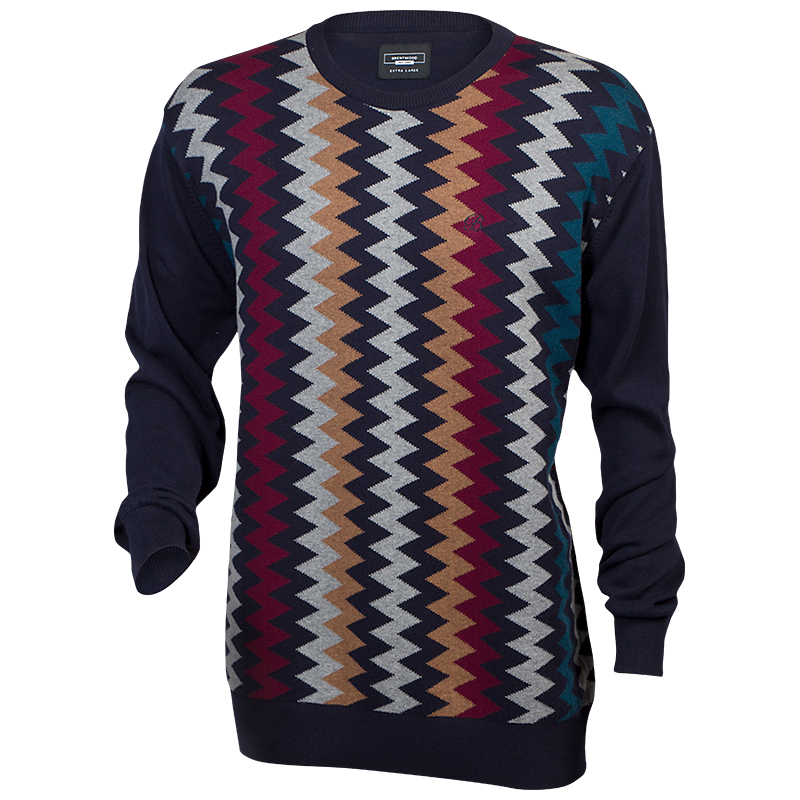 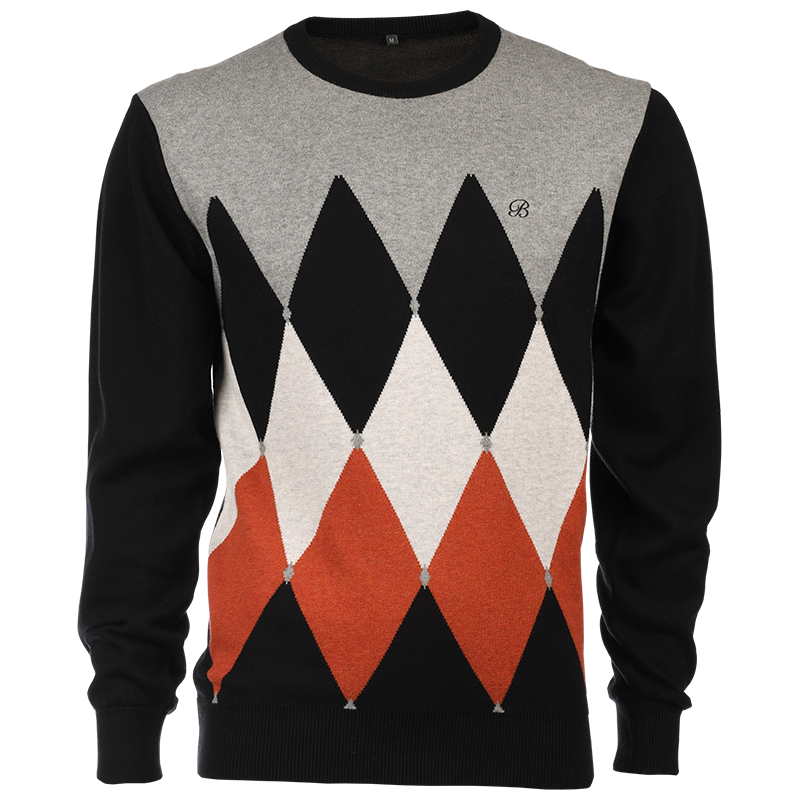 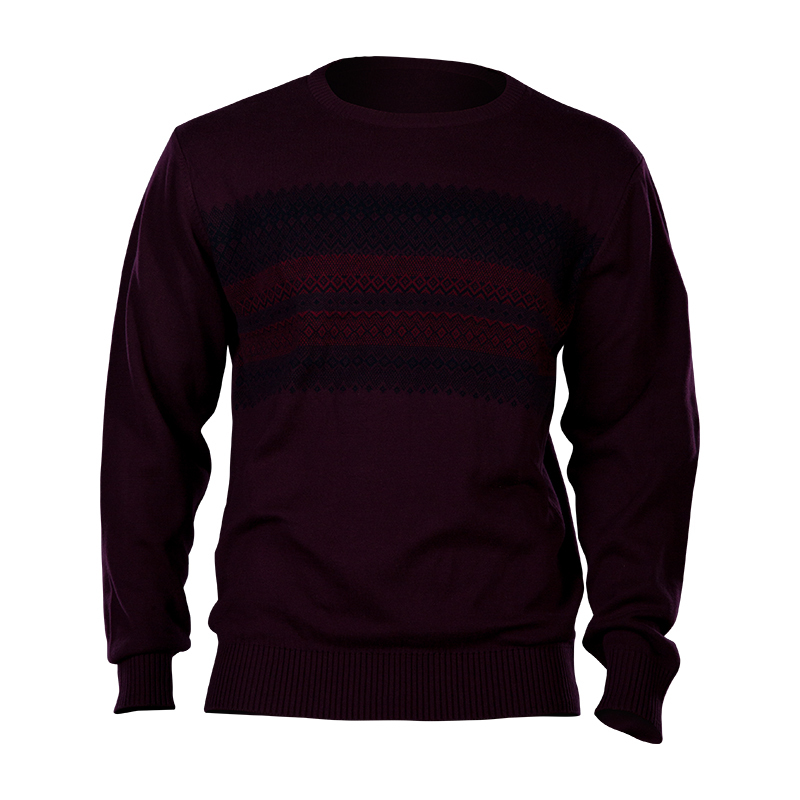 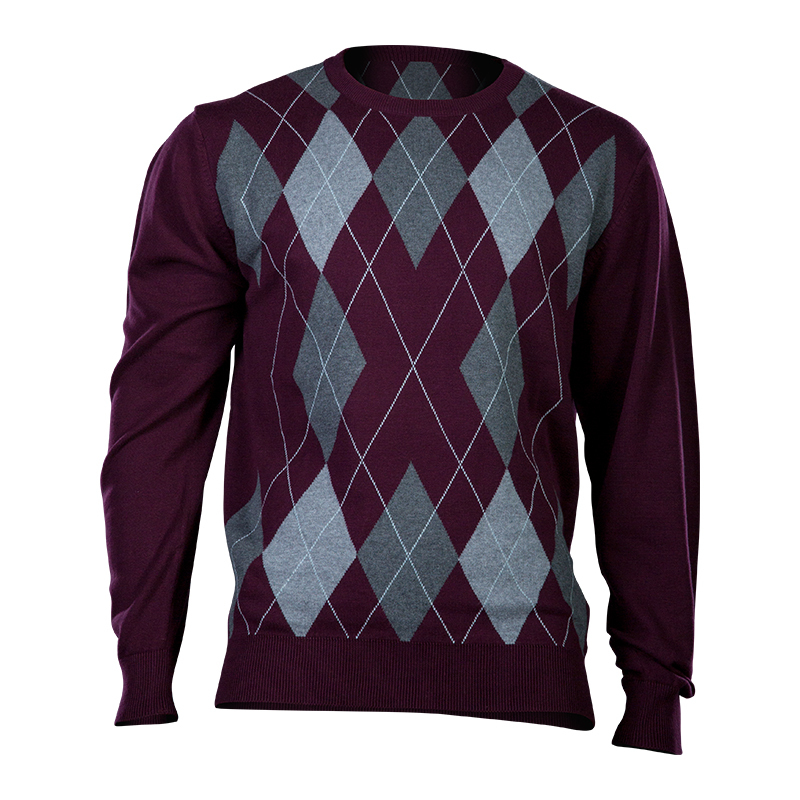 The Brentwood Trevone Argyle jersey is a classic argyle crew neck jersey, and is available in burgundy.